Outer Reef Yachts, a world leader in the design, construction and sale of high quality long range motor yachts, is proud to announce the company will have a premier sales and service center located in Downtown Dubai Dubai, United Arab Emirates. This location is extremely beneficial to Outer Reef Yachts as it is located within fifteen minutes of all marinas in Dubai, including the East and West Palm Marinas, the Dubai International Marine Club (home of the Dubai International Boat Show), Dubai Marina Yacht Club ,Dubai Marina Mall, Dubai Water Canal and Creek Marina. Outer Reefs Yachts’ Middle Eastern sales team, headquartered at this new retail center, will be led by the area’s Director of Sales, Peter N Divers. 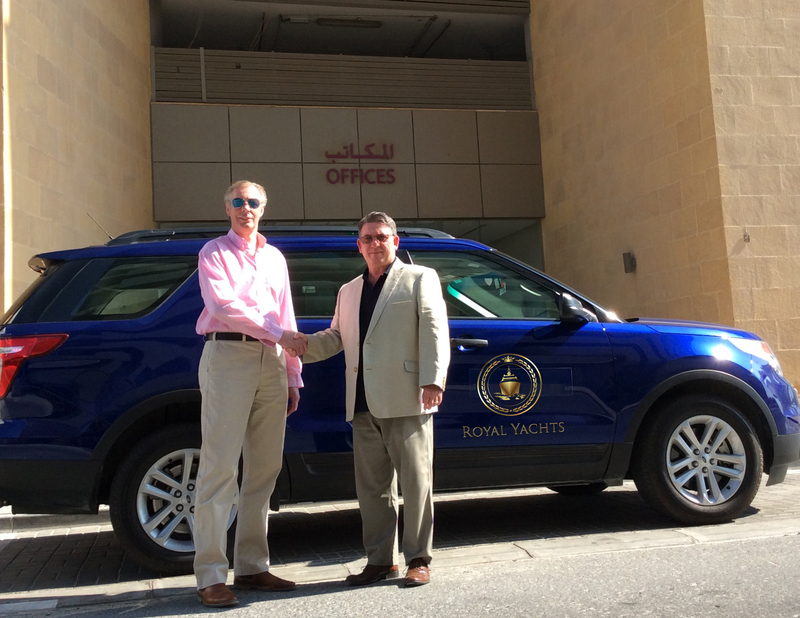 Peter has extensive experience within the global yachting market, with him recently joining Mohamed Al Zaabi at Royal Yachts in Dubai, Prior to this Peter worked with Princess Yachts in Qatar and Metropol Nauticas in Spain . This strong representation and partnership within the Dubai area was particularly attractive to Outer Reef as a growing business, tourism, and center of the Middle Eastern yachting community. The Dubai Location is an ideal hub for the entire Middle East and North Africa, covering the United Arab Emirates, Oman, Qatar, Bahrain, Kuwait, Kingdom of Saudi Arabia, Lebanon, Egypt, Tunisia, Morocco, Kenya and Tanzania. 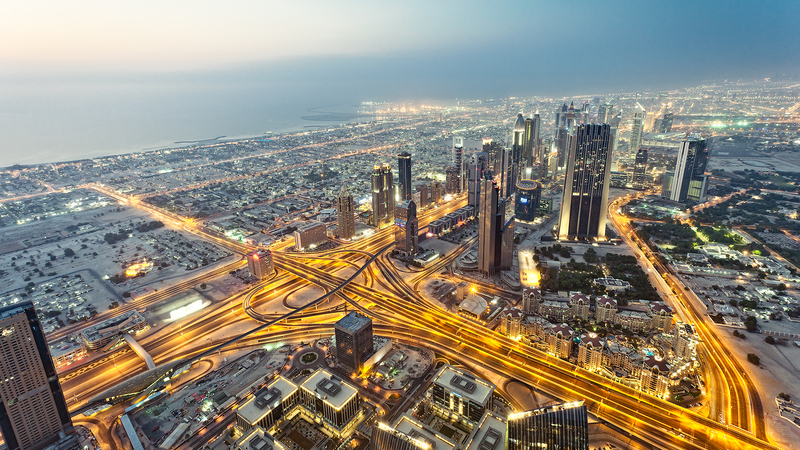 The Gulf Cooperation Council of January 2014 reports The Gulf has been outpacing other high growth markets and this trend is set to continue. Governments and leaders in this area have set the ground work for sustained future growth, including a definitive move towards healthcare, tourism, education, housing, and yachting.